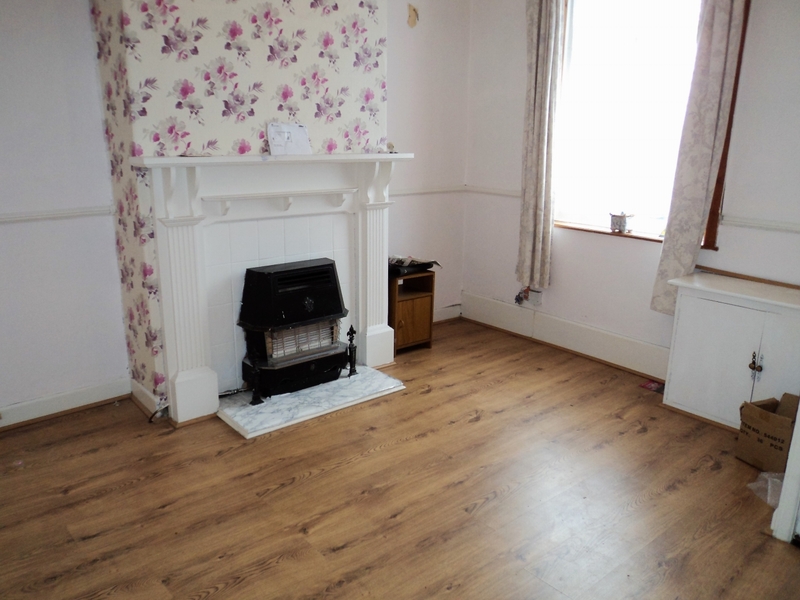 Quick Move Lettings are delighted to present to the market this well presented two bedroomed home, this property benefits from an attic room and two reception rooms and would be ready to move straight into. Situated in a well established location close to local schools, amenities and transport links. The accommodation briefly comprises: entrance vestibule, two reception rooms and a separate kitchen. To the first floor there are two bedrooms and a three piece bathroom suite. 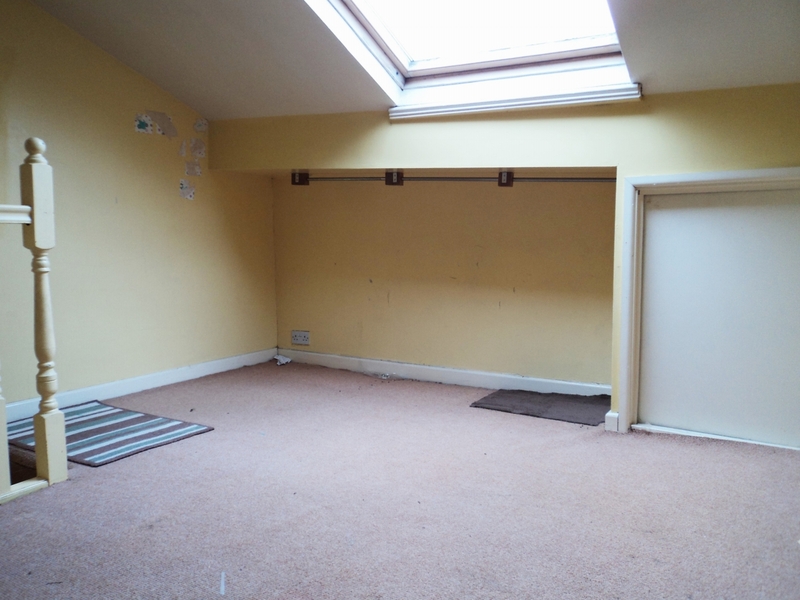 From the first floor landing there are stairs leading to an attic room which has a velux window and built in storage. 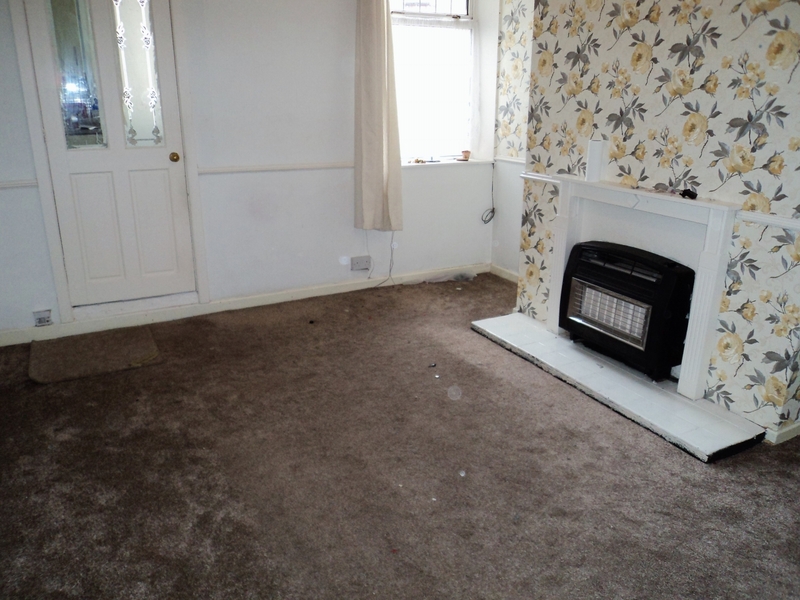 This property further benefits from double glazing and gas central heating. Externally, there is a forecourt to the front and to the rear there is a fully enclosed yard. 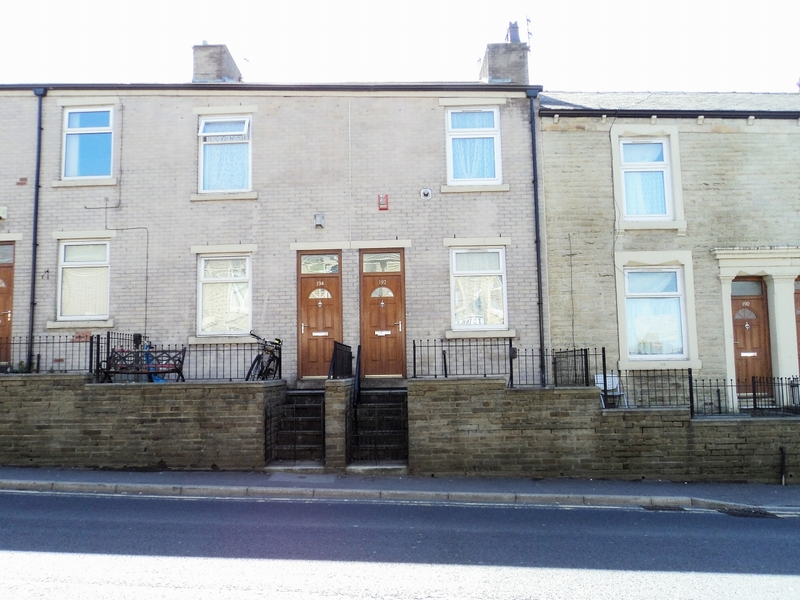 Quick Move Lettings are delighted to present to the market this well presented two bedroomed townhouse.